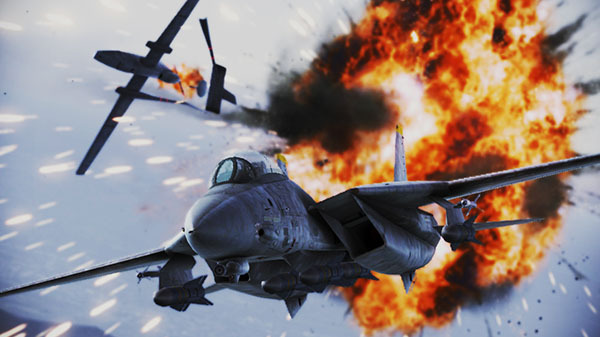 Ace Combat Infinity, the 2014-launched free-to-play Ace Combat game for PlayStation 3, will end service on March 31, 2018 at 1:00 a.m. PT / 4:00 a.m. ET / 8:00 a.m. UTC / 17:00 JST, Bandai Namco announced. Starting January 9, 2018, all in-game items will no longer sold. All items that are already owned can be used until the last day of service, however. To commemorate the game’s four-year run, Bandai Namco released a “Memorial” trailer highlighting the game’s various updates. Watch it below.